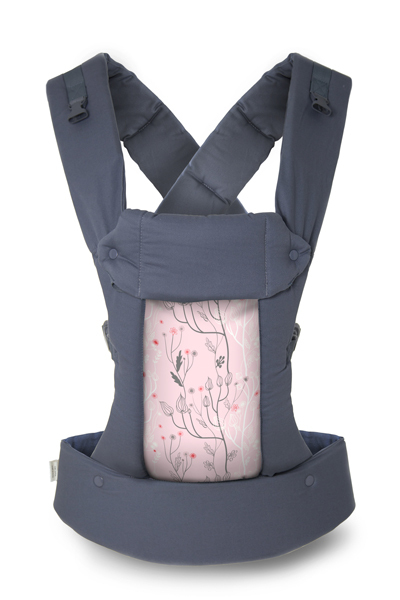 Home > Win a Beco Baby Carrier and 4 Tickets to Mommycon! On October 5th, I’ll be in Philadelphia for Mommycon, speaking with my good friend Suzie Barston for the I Support You Campaign. We’ll be focusing on the roadblocks in modern Western society that set us up for failure. This talk focuses on the big picture in terms of what we need to back as a society (such as the Family Leave Act put forth by Senator Gillibrand). And of course, we’ll be discussing community-oriented support, as well. We’re so sad that we will be missing Kim Simon, co-founder and very involved member of #ISupportYou for this conversation in Philly. The good news is, she’ll be reuniting with us for Mommycon, Newport Beach. But this post is about Philly and an awesome giveaway! 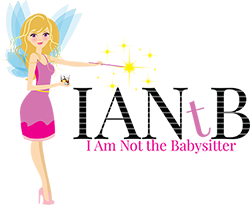 Enter to win 4 tickets to Mommycon, Philadelphia, AND win a Beco Gemini – Ellie Print. I would love to win tickets and finally meet you in person!! I would love to go to MommyCon! My favorite print in the Micah Espresso! the charlie is my fav print!!!! I would love to go and meet you and all of the other speakers! I love the Ellie print you have above! I would.love to go to MommyCon! I also really love the Ellie print above! So tough! The Charlie! Thanks! I love the Levi print! Perfect for the baby boy I am expecting! I love the ellie print!! And am so excited to go to mommycon!! !